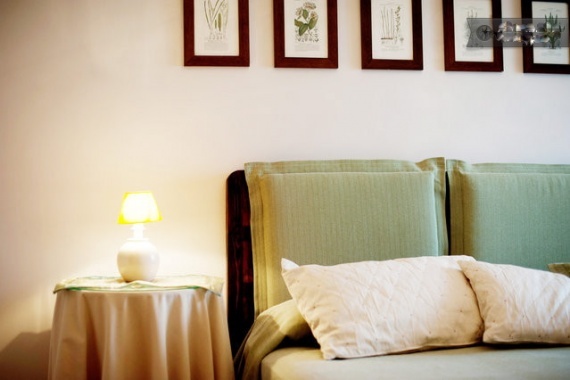 Mimì is a cosy bed and breakfast located in the centre of Cagliari and near the Park of Monte Urpinu. The House dates back to the early seventies and belongs to a family of musicians. Personality, humor and original ideas of furnishings make it an elegant and “made for receive” place. The rooms with their chandeliers and antique furniture, the colourful floors of the seventies and a long series of beautiful family heirlooms, are bright and spacious and the bathrooms have been completely renovated in a functional way. In addition, the Mimì welcomes its guests in a spacious living-dining-relax room with comfortable armchairs, coffee & tea corner, TV and lots of books!The district is located in the city centre and is surrounded by shops, specialty stores and one of the best bakeries in the city. In a few minutes you can reach the Via Garibaldi with all its shops, but also the lush park of Monte Urpinu for a healthy walk or morning jog.